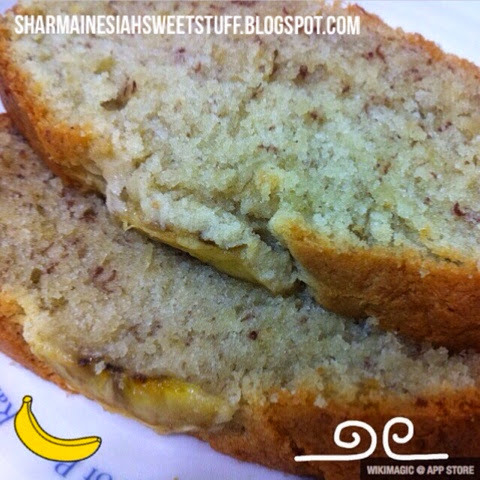 Satisfy your sweet tooth with this fluffy, moist and aromatic banana cake. 1. Beat the butter and sugar till light and creamy. 2. Pour in the eggs and gradually beat till incorporated. 3. 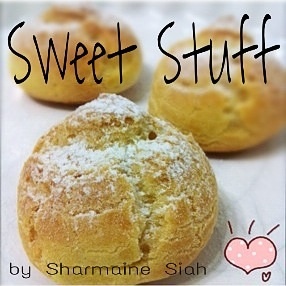 Add in the whip cream, mashed bananas and banana essence. Mix well. 4. Add in the flour, baking powder and baking soda. Beat until just combined. 5. 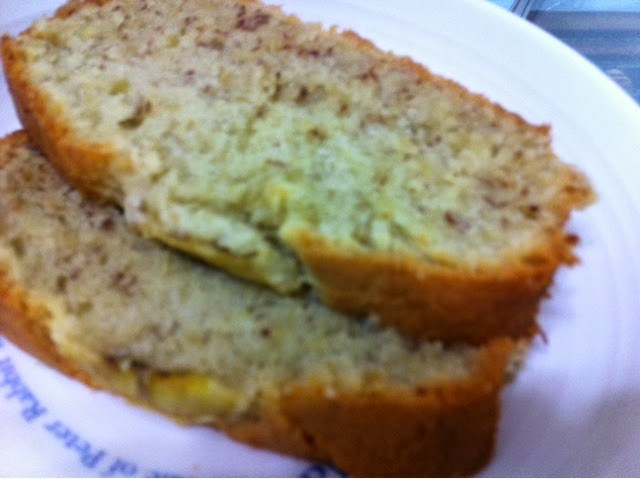 Pour into a 8 x 4 inches loaf baking tin and arrange the sliced bananas on top. 6. Bake at 175∘C for 50-60 minutes or until a wooden skewer comes out clean.